Suriname (formerly a Dutch colony known as Dutch Guiana) is a small coastal country in South America bordered by French Guiana, Guyana, and Brazil. 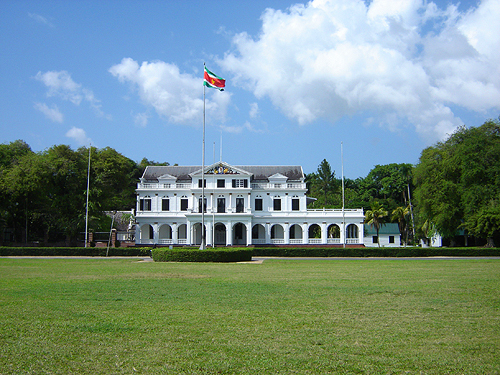 Suriname, though independent, retains its Dutch influence. The official language is Dutch and it is widely used. English and Sranang Tongo (also called Surinamese) are commonly spoken as well and Surinamese young people are more likely to use Sranang Tongo than Dutch. 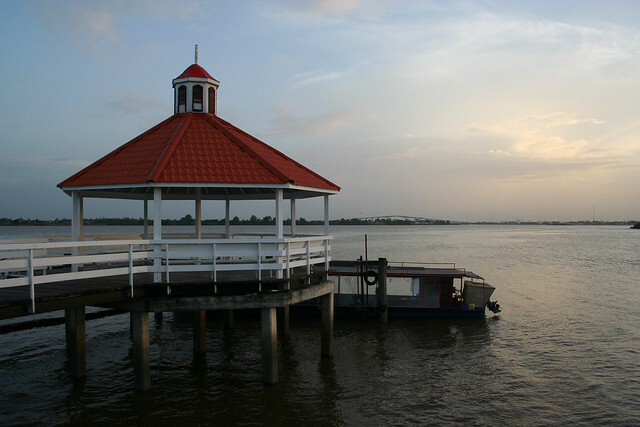 The capital, Paramaribo, is lively and rich with culture. In Paramaribo, you can dine in world class restaurants, hit up glitzy nightclubs, and refuel your energy reserves with coffee and naps in plush beds. 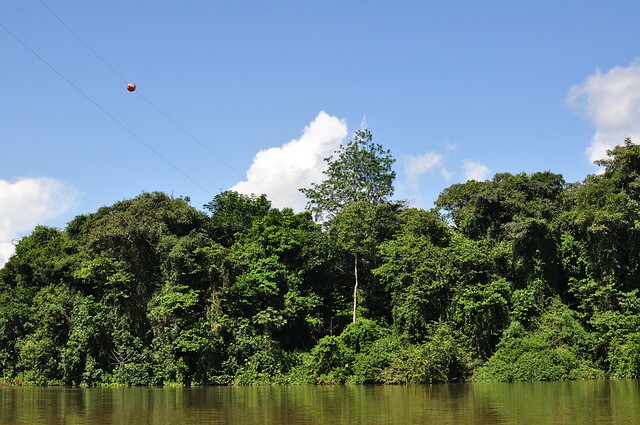 It is a drastic contrast to the rest of Suriname, which is largely rural, densely forested, and partially unexplored. 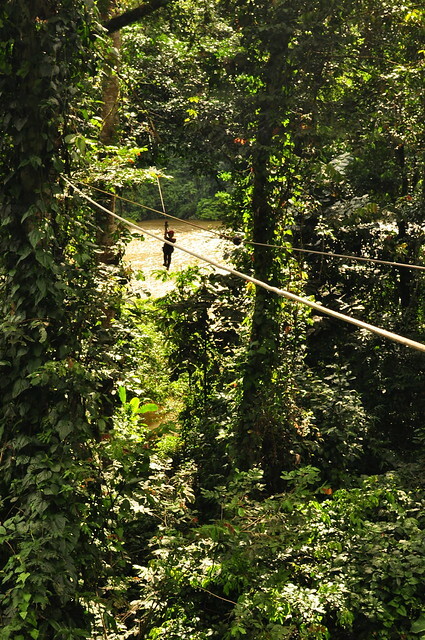 Rivers criss-cross the forests making quick travel more difficult on land than by boat.